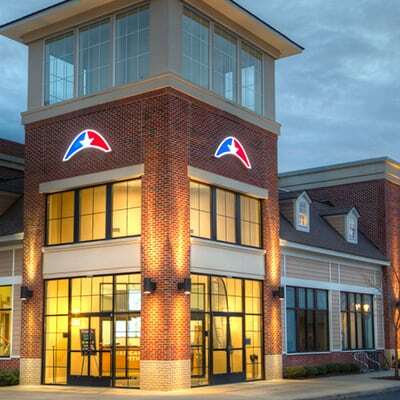 American Family Fitness Midlothian Gym – Join the Family – Midlothian's Best gym! Strengthen, tone, and relax during our yoga, Pilates, and barre classes held in our very own mind-body studio. Low-impact yoga classes are designed for all-fitness levels. You have made the commitment to working out, now make sure you are exercising in the most effective, & efficient way. 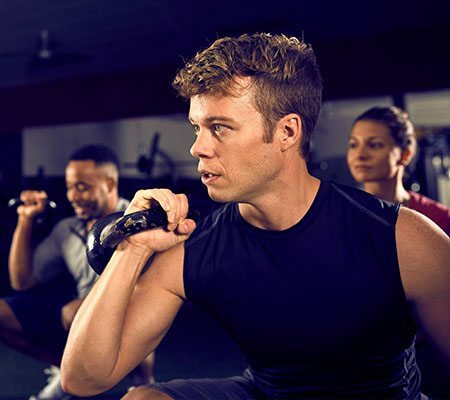 Our trainers will hold you accountable to help see results. At our gym in Midlothian, onsite childcare means members can work out knowing their kids ages 6 weeks to 13 years are enjoying supervised time in a safe environment. 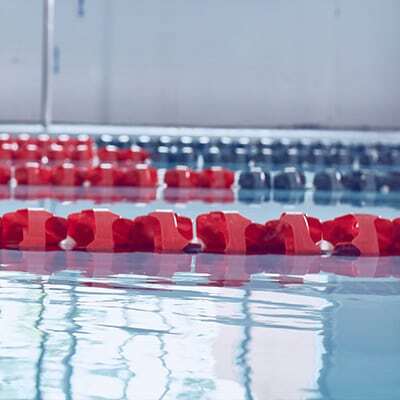 Did you know that swimming is great exercise for losing weight, toning muscles and improving heart health? 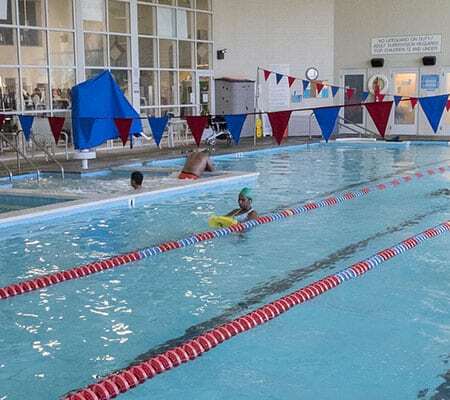 Come check out our lap pool for swimming, swimming lessons, and exercise today! Seeking healthy weight loss solutions? 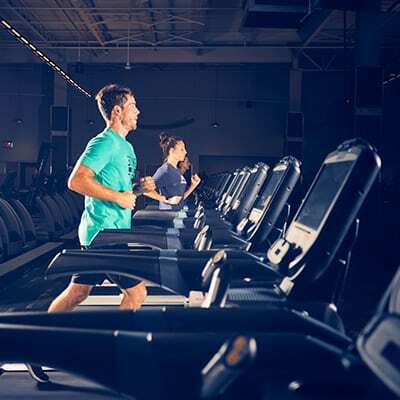 American Family Fitness in Chester offers the equipment and programs you need – like group fitness classes, cardio, circuit training free weights, and personal training.